Burnham is particularly blessed by a range of talented singers, songwriters and bands. Tim Aves & The Wolfpack in Scarborough. L-R: Joel Fisk (lead guitar) Rob ‘Tank’ Barry (bass), Paul Lester (Drums) and Tim Aves (vocals, guitar, harmonica). © 2018 Tony Winfield. Tim Aves has a national reputation as blues singer and performer. He lives in Burnham-on-Crouch. Tim is also a journalist. A singer, harmonica player and guitarist, Tim Aves has enjoyed success and national recognition with bands including Automatic Slim, the Rockin’ Armadillos and his current band, performing at blues festivals and clubs across the UK and continental Europe. He has made several appearances as a session guest on BBC Radio 2’s Paul Jones Rhythm and Blues show. He was a leading light in Burnham’s popular but now defunct music and arts festival, RiverFest, and currently promotes the Blues at the Barns annual festival. He is also co-proprietor, with Pete Crisp (see below) of Rooks Yard recording studio. To book Tim Aves & Wolfpack or find out more, visit their website. Formed in 1977, the Burnham Music Group specialises in classical choral music, often bringing in professional soloists to augment their choir. The group has twice been winner of a Performing Rights Society Award for innovative programming. They often perform at St Mary’s Church. They are always happy to consider new members, and they do audition to keep their standards as high as possible. They also encourage people who don’t want to take part in making music to become Friends of the Group. They often perform at parties, weddings and funerals – they do ask for a fee to help keep the group going. Owen Barry grew up in Burnham, learning his craft in the country’s rock and blues venues from the age of 12. He later moved to London and then Los Angeles to work as a session guitarist, where he now works and lives with his wife and son. 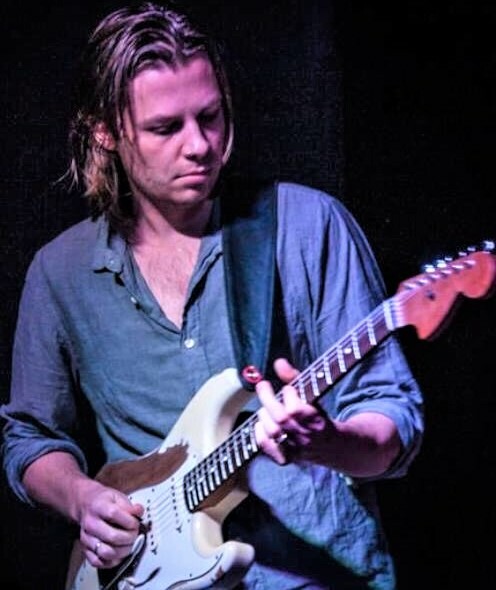 Since relocating to LA with British rock band Purple Melon, he has worked with many famous names, including Jackson Browne, Jeff Beck‘s bassist Tal Wilkenfeld (with whom he recently toured the USA, opening for The Who), US superstar DJ/musician GRiZ, and since January 2018, the rock band, Dorothy, whose album recently went Top Ten in the US mainstream rock charts. Hear Owen playing and talking about his music by clicking here. Natalie Cook grew up in Burnham. 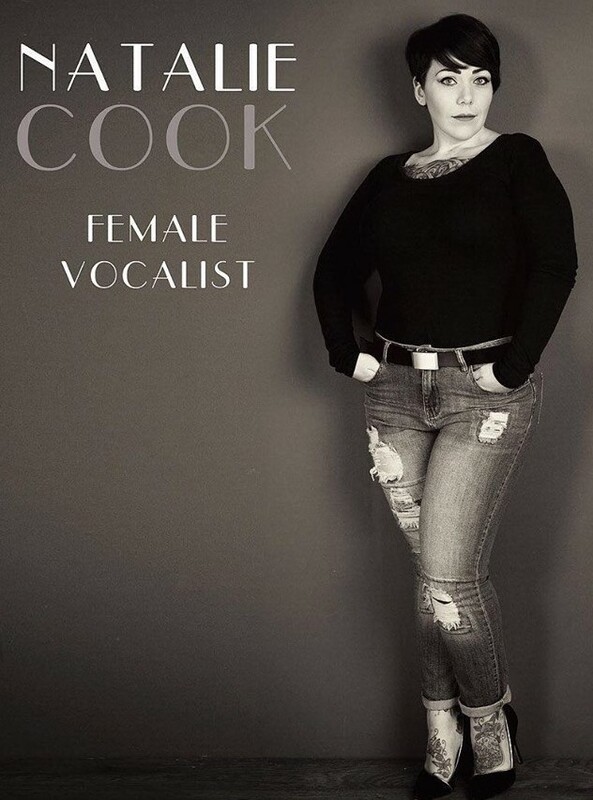 Her married name is Natalie Lomax but she continues to use Natalie Cook as her stage name. Her singing career began in her early teens. She has appeared at the London Palladium and has performed with The Three Degrees and Rod Stewart. She has made a series of national TV appearances, the most recent on the BBC show All Together Now. You can see some of her work on YouTube by clicking here. The Craic Heads are a local band specialising in Irish and folk music. Craic is prounounced Crack – as in the Irish expression of celebration, ‘having the craic’. Their lead vocalist has a full Irish voice and the musicians are accomplished on the bodhran (Irish drum), the banjo, the mandolin, the recorder / penny whistle, the violin and guitar. To contact the band, email them on craicheadsburnhamoncrouch@gmail.com. 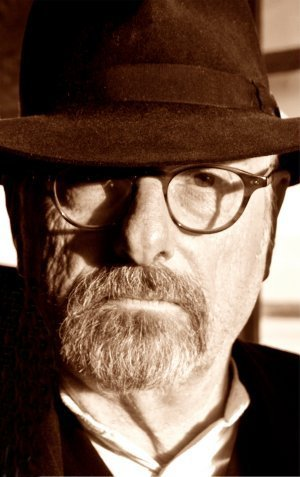 David Hughes is a singer/songwriter with a national reputation. He has lived in Maldon and Burnham and currently lives in Southminster. He is known for his ironic and witty commentary on love and the human condition with songs often set in and around Maldon and Burnham. He was recently locally famous for his role as Dengie Boy, which was created at the local community radio station, Saint FM and promoted by BBC Essex Radio, with whom he had a regular slot. David Hughes has played and toured with many famous musicians, including Bert Jansch, Fairport Convention and Eddi Reader, famous for her song, Perfect, with Fairground Attaction. Each Christmas he tours with the ever-more popular band, St Agnes Fountain. Click here for an interview he and the band did for BBC Radio 2. To book him or find out more you can go to his website. Jane English is a highly versatile singer who lives in Burnham and who has performed on national radio, including BBC Radio 2. Jane English also gives singing lessons. Livvy English is a young singer from Burnham, and daughter of Jane English (see above). She has recently performed at the Piccadilly Theatre, the Museum of London, London City Hall and the Cambridge Rock Festival. She is studying music at BIMM in Brighton, which is one of the world’s leading music schools. You can book Livvy by emailing her on livvy.english@tiscali.co.uk. 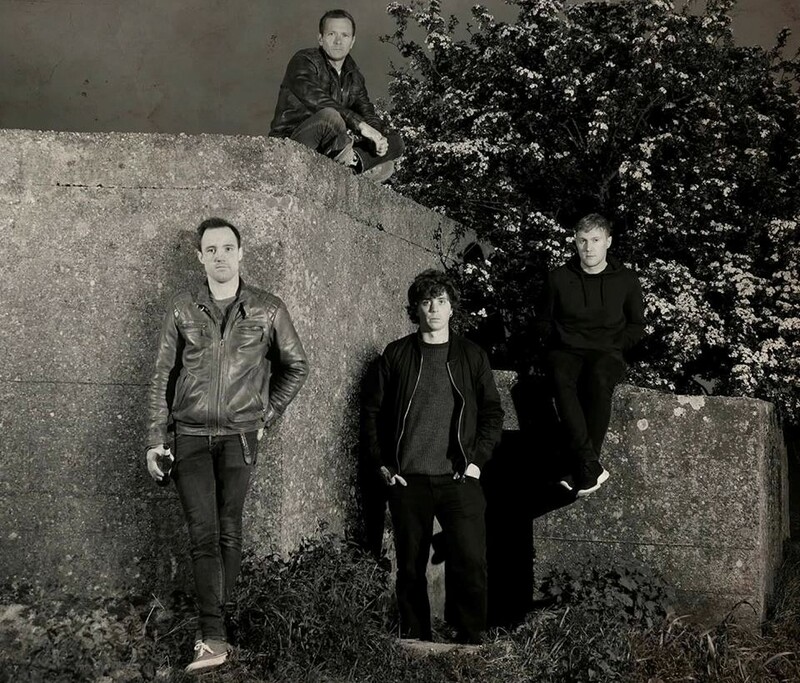 The Martian Khans are a four-piece Indy band from Burnham who write their own music. They are remarkable for their high-quality melody and lyric writing, guitar licks and complex use of harmony. All the song-writing is done by Dan Mells – who is also a very talented lyricist. The name also refers to the local marshes. The band’s influences include Muse, Bowie, Pink Floyd and the Fleet Foxes, among many others. Ah. They’ve just split up (August 2018). Typical. The River Rats, a Burnham rock & roll band, first formed on a rotting raft towed along the waterfront during Burnham’s former music festival, RiverFest. The raft happened to have a small colony of rats aboard at the time – hence the band’s name. They play rock covers from the likes of Bowie, Led Zeppelin, Pink Floyd, Foo Fighters, AC/DC and Skunk Anansie. To book the band, contact Pete Crisp on pgcrisp@gmail.com. 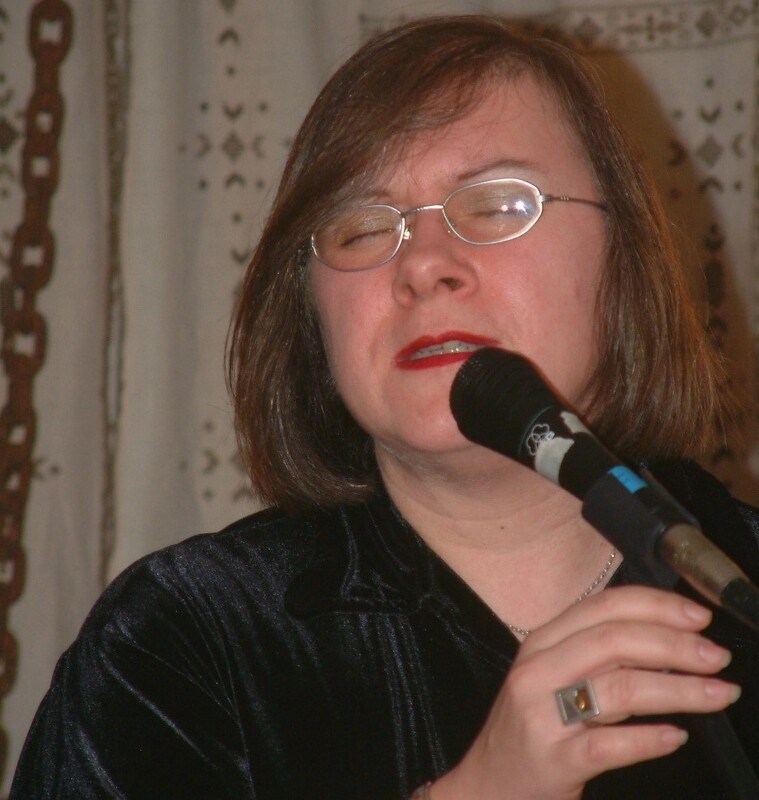 Helen Watson, who lives in Burnham on Crouch, is a singer/songwriter with a national reputation. She has toured with (the late) Joe Cocker and sung with Emmylou Harris and Linda Ronstadt and appeared on a range of national media outlets. She is in the new and increasingly popular band, Daphne’s Flight, with Christine Collister, Melanie Harold, Julie Matthews and Chris While. To find out more about Helen and contact her, click here.